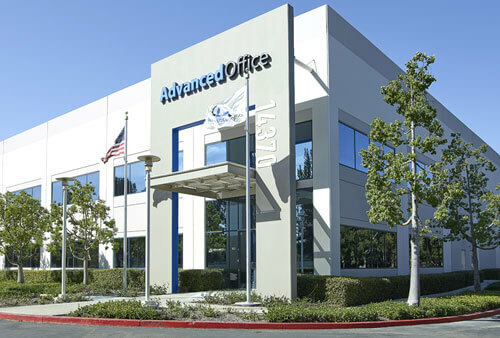 Advanced Office offers an all-inclusive service and supply agreement for copiers, printers, and other related equipment that we sell. It includes parts and labor, free ongoing training, routine maintenance and cleaning, emergency service, and supplies, such as toner and other consumables--basically, we cover everything but the paper and staples. This plan is designed to fully meet the needs of today's fast-paced and highly demanding office environments, where an inefficient or broken copier/printer can slow a business's workflow and possibly halt production altogether. We have more than 30 years of experience refining our support services, and have accrued more than 30,000 satisfied clients throughout San Diego, Orange County, Los Angeles, and the Inland Empire. 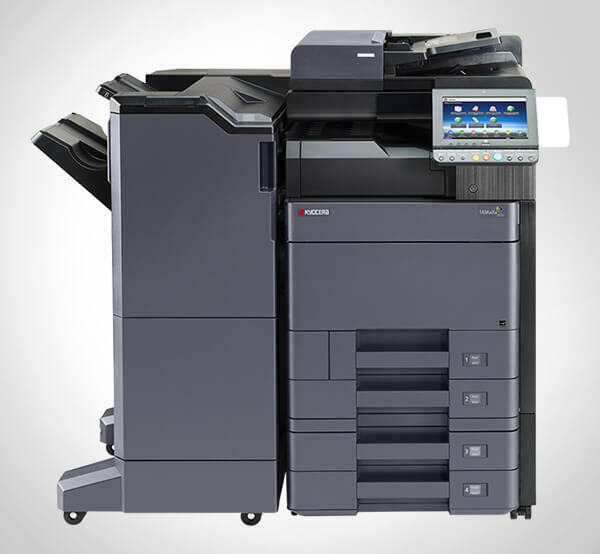 Due to our unbeatable customer service, quality work, fast response times, and competitive rates, we have built a reputation as Southern California's best value in service and maintenance for copiers, printers, and other office equipment. Our service and supply agreements are available for Ricoh, Savin, Gestetner, Lanier, or Lexmark multifunction devices, copiers, printers, digital duplicators, production printers, wide format printers, fax machines, or refurbished copiers. Our service technicians, who average nearly 13 years of industry experience, are factory trained and authorized to service, repair, and maintain all Ricoh and Lexmark products, as well as some related identical equipment. 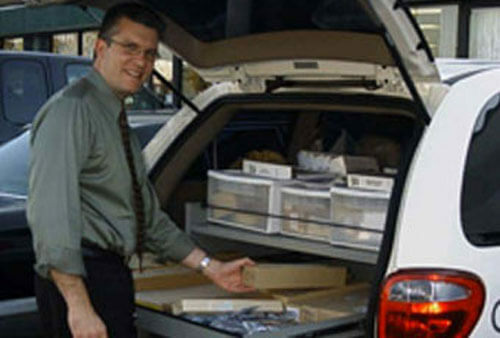 When you request service, our local dispatch will immediately communicate your needs to our team of technicians. 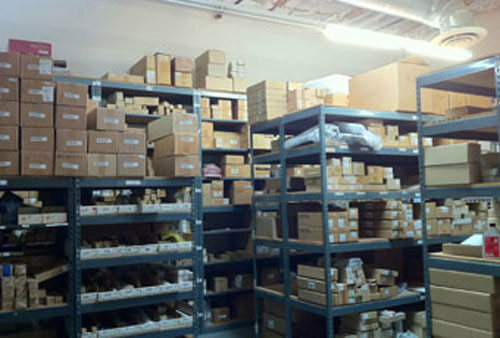 There is no red tape or bureaucracy to contend with or to delay your request; instead, you can expect that we'll know your name, be familiar with your precise needs, and have the parts we need to provide fast and effective service. 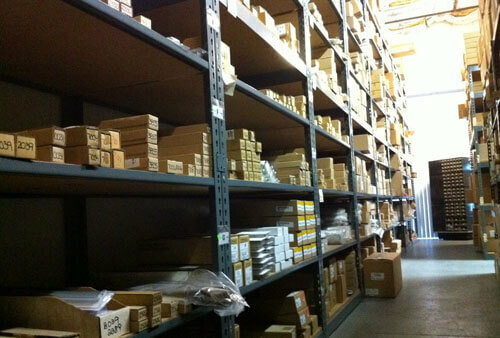 We focus on first-call effectiveness; maintain a large in-house inventory of OEM parts and supplies; make sure our technicians keep their service vehicles well-stocked; and continuously push ourselves to raise the bar on our quality of service. If a repair looks like it will take longer than you can allow, we can even supply you with a rental or replacement. Additionally, as part of our comprehensive service, our clients have access to our dedicated trainers who are always readily available to provide initial and ongoing product education. For more information on our service and supply agreement, as well as our parts and labor contracts, call and ask to speak with one of our sales consultants. We'll provide a free, professional analysis at your worksite to help you determine the best copier/printer service and maintenance plan for your needs. Our maintenance agreements will allow you to manage your expenses while keeping your copier or printer working reliably and efficiently. I have to tell you, I love it when Tony comes here. He is such a geek. He makes sure that everything is in working order the correct way. You are very fortunate to have such a great employee . . .